Every car accident is unique and must be treated as such when you are trying to establish fault. There are countless reasons why an accident could have occurred. This fact also applies to a rear-end accident. Many people believe that when this type of accident occurs it is automatically the fault of the person in the rear car. This is not always true. A rear-end accident can occur anywhere on the road, but most often occur at a red light or intersection. 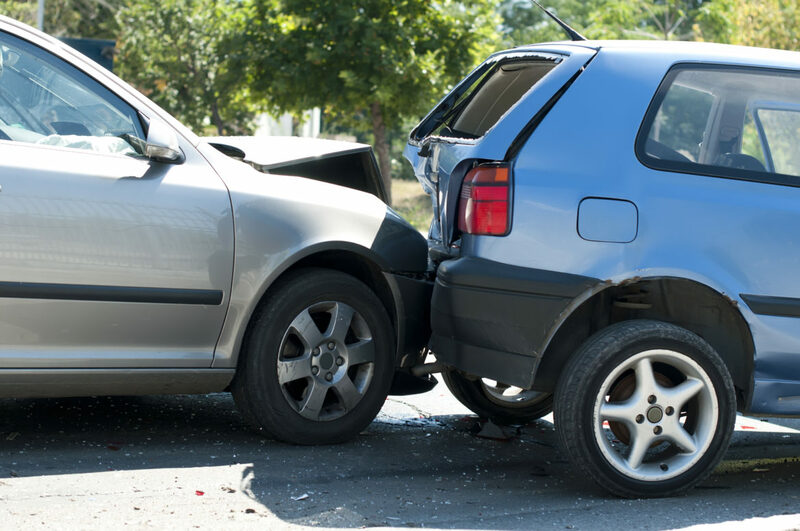 The fault maybe that of the rear car driver, but it may also be due to the person in the front vehicle making a quick stop, failing to use their turn signals, or by a third party reason, such as a car running the red light from the other direction. Your accident attorneys Jacksonville FL will fully investigate the accident so that fault is placed on the correct party. Why Is It Important To Establish Fault? Florida is a No-Fault state when it comes to insurance policies. However, most people carry the lowest coverage possible on their no-fault policies to keep their premium costs low. Because of this, most insurance policies run out long before the medical costs and financial losses are covered. In addition to the low coverage amount of no-fault policies, your policy is only required to pay up to 80 percent of each and every bill and only pays up to 60 percent of your lost wages. The rest of these debts are passed on to the individual that has been injured. By establishing who is at fault for the accident, your accident attorneys of Jacksonville FL can seek out the remaining damages from the responsible party. This gives the injury victim more protection for their losses.